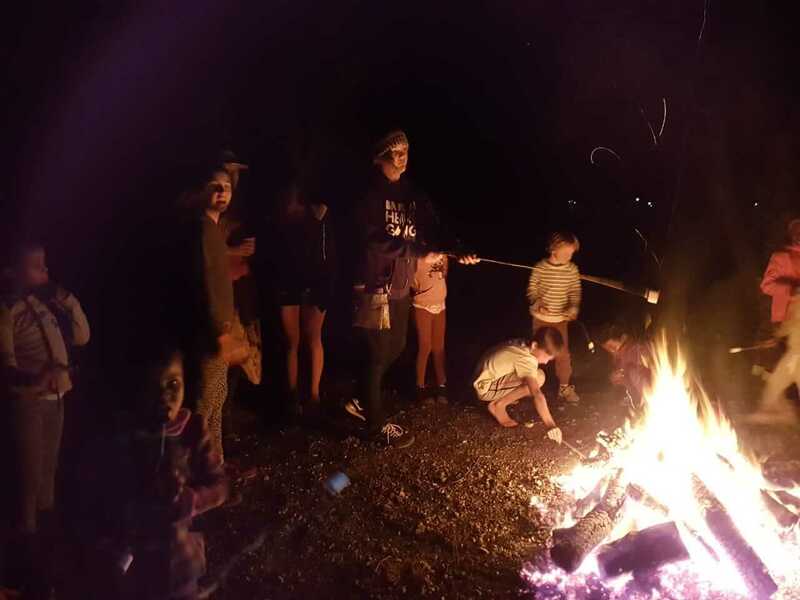 After having to cancel this event two weeks ago because of strong winds, tonight was an ideal bonfire night! 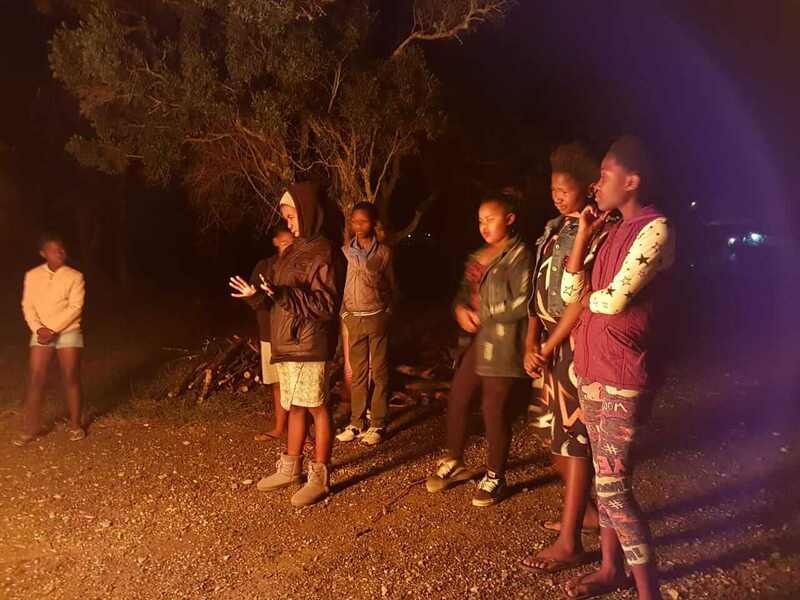 Sitting around a massive fire, the kids enjoyed their boerewors rolls, hot chocolate and marshmallows. 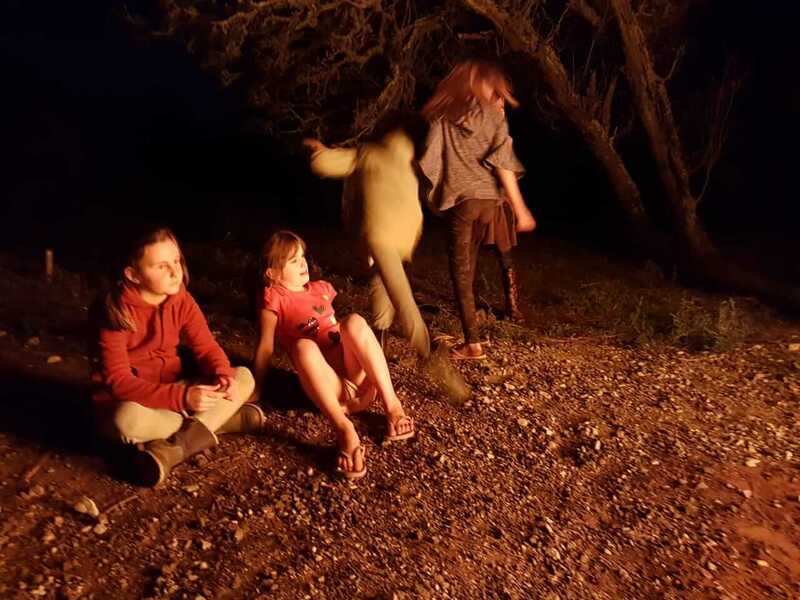 We sang camp fire songs and played games in the dark. It was so good to get back to basics and have some good, old-fashioned fun.